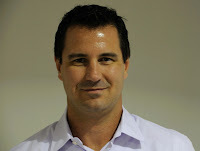 Michael D. Johnson II is a Microsoft Dynamics GP consultant, project manager, and developer based in Nashville, TN. 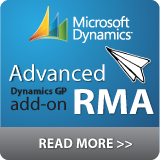 He has been implementing, customizing, and supporting Microsoft Dynamics GP systems since 1997, version 3.15. From early 2004 through 2009 Michael served as the CIO and Vice President of International Operations for a global consumer products manufacturer and distributor. 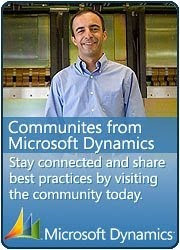 Prior to that, he spent 7 years consulting in the Microsoft Dynamics VAR Channel. Since, he has co-founded and is a managing partner at Straight Arrow Consulting, Inc. responsible for the delivery of professional services including PMO, Microsoft Dynamics, Technical Services, and Development. 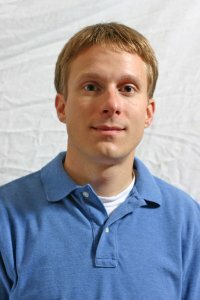 He earned a Bachelors Degree in Accounting from the University of Kentucky and a MBA from Vanderbilt University. Bryan Prince serves as Straight Arrow Consulting's Director of Development and has the responsibility for delivering solutions and maintaining standards across the organization's technical services practices. With more than 14 years of experience and as a Certified Services Oriented Architect, Bryan is an expert in Microsoft .NET development technologies, Microsoft SQL Server, Microsoft SharePoint and has worked with Microsoft Dynamics since 2001. Working closely with the executive team to evaluate the business needs of each client, Bryan develops a plan to translate those needs into specific solutions. From creating the initial database architecture design to implementing the final tested solutions, Bryan brings a level of detail to his work that could only be considered an art! Prior to Straight Arrow Consulting, Bryan helped to support the operations of a global musical instruments manufacturer by maintaining the company's infrastructure in the United States, Europe, and Asia. Designing and developing countless Microsoft Dynamics GP integrated applications to serve EDI, WMS, RFID, Business Intelligence, and Supply Chain Management solutions among others, he was a key member of the team that ultimately spread the Microsoft Dynamics GP and CRM footprint throughout the operations of this global enterprise.